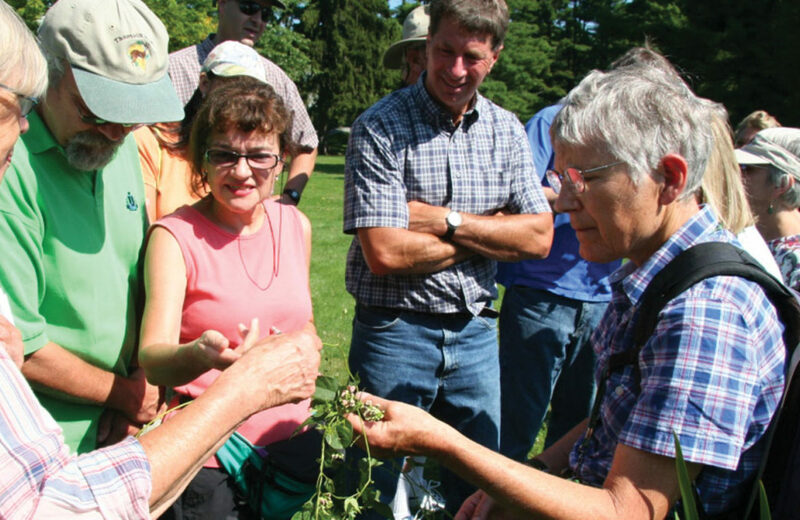 Join us this summer for our annual Native Plants Walk with renowned botanist Dr. Ann Rhoads. Dr. Rhoads will discuss, illustrate, and answer your questions about the native plants found in a wetland community. The walk will be held within the 450-acre portion of the Camp Speers YMCA property, protected with a conservation easement funded by the Pike County Scenic Rural Character Preservation Program and PA-DCNR. This event is free but is now wait list only. Please contact info@delawarehighlands.org or 570-226-3164 ext. 6 to be added to the wait list.